Monochromatic outfits are so fresh and chic. 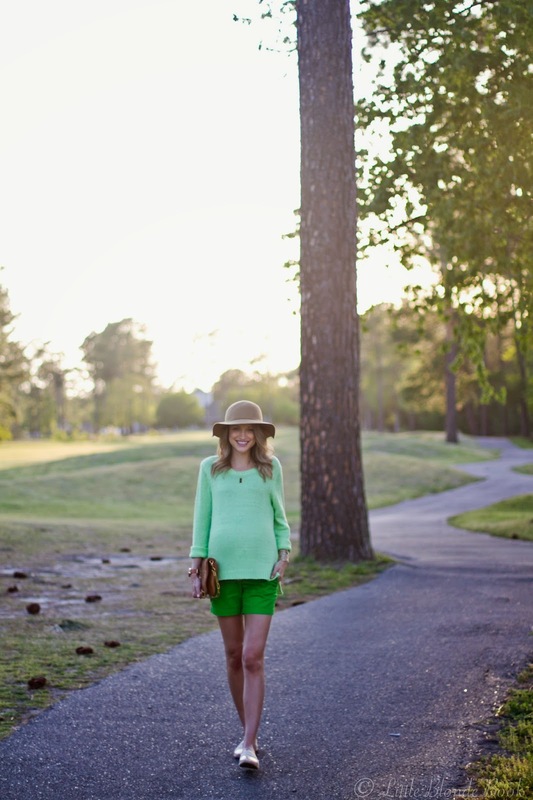 If you look at these photos long enough I almost resemble someone who should be at a safari.. and I'm not even mad it :) I went with neutral accessories to help balance out the two shades of green, and create a more unified style. You may (should) know about my hat obsession by now. This one from Windsor Store is the perfect addition to my collection for this summer. I'm on the hunt for some fun colored hats now! 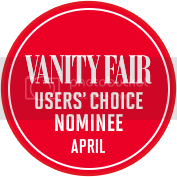 I hope you have a wonderful start to your Wednesday, and please don't forget to keep voting for my "Southern Charm" look on the Vanity Fair User's Choice Nominee Challenge! Just click on the big red Vanity Fair button below. Vote by clicking on the little red heart on my photo. I know with the amount of amazing followers I have, I can accomplish this huge goal in my life! There are unfair votes going on with certain contestants, which is super sad, but I won't settle for defeat just yet! Remember that you can vote everyday until May, even a vote from your phone and laptop counts as two a day! ;) Love you guys so much! Don't miss out on the Tory Burch Friends & Fans Event now through Monday April 28th! Just in time to pick up those summer must have's you've been eyeing for a while, or a special Mothers Day gift. Take 25% off with code FRIENDLY. Shop a few of my favorite picks below!